David Bowie’s career — but where else might they have led? ◼ WE’RE CELEBRATING David Bowie’s 65th birthday by looking back to the earliest expressions of the prodigious genius that shaped the behaviour and ambitions of the New Romantics generation. 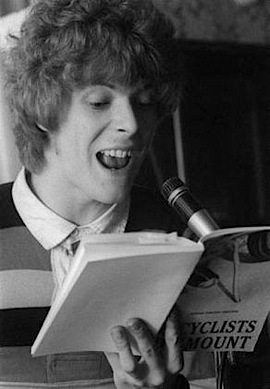 We’ve discussed elsewhere the Bowie bequest to the many teen generations he has influenced. But what if his own teen trajectory had been different?